I was quite excited when I spotted these when I was at the show last month. 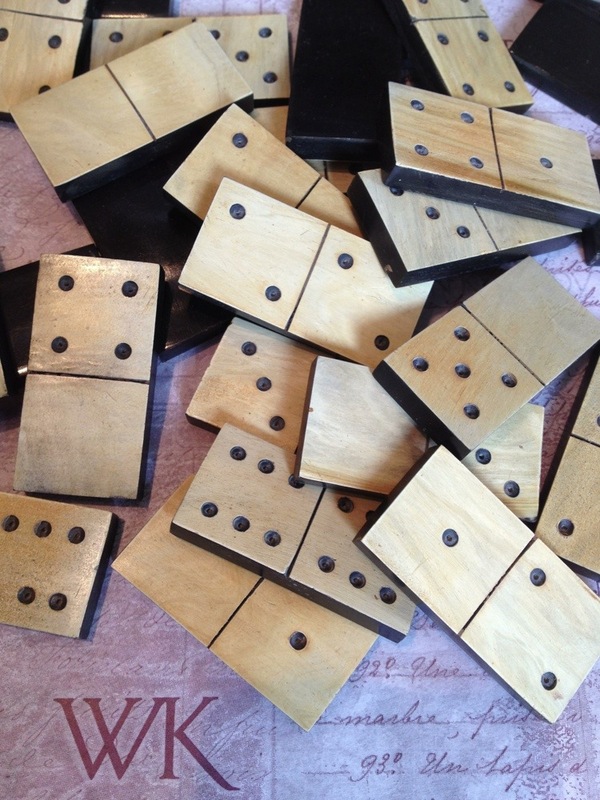 New bone domino sets with a very vintage vibe. We have sold vintage sets from England and France for ages, but they have become tougher to find and can be quite expensive. These sets are just spectacular. The perfect gift or just to keep for yourself and stylishly display them out on a side table when not in use. Such handsome objects. 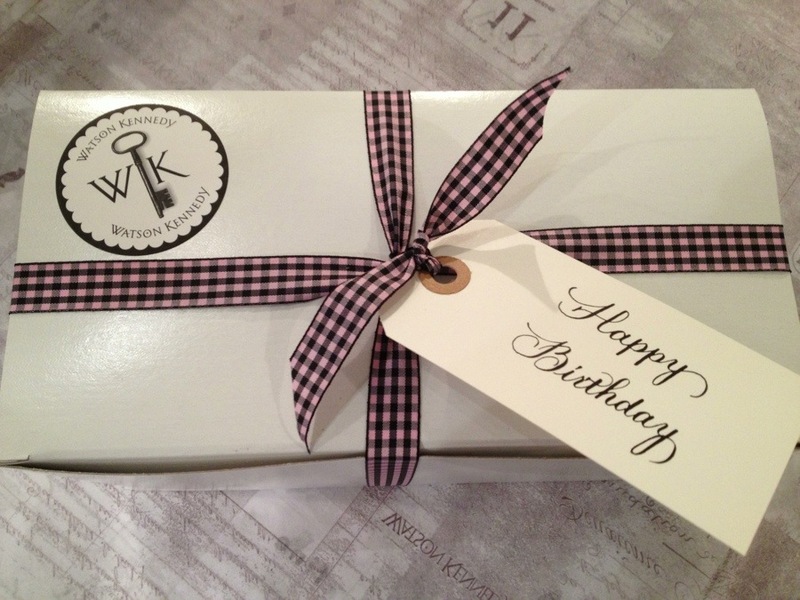 Either as a gift or for you, we are always happy to wrap it up!